Home Blog How Omnichannel Retail Marketing Drives Sales? How Omnichannel Retail Marketing Drives Sales? The retail landscape is undergoing a paradigm shift. The advent of the internet and the smartphone are some of the most important factors that have revolutionized the retail sector. Consumers are able to research and shop anytime, anywhere at their convenience. With increase in number of consumers shopping through their mobile devices, the shopping experience is becoming complex day by day. In such a scenario, a successful business will be one that can deliver a seamless user experience across multiple communication channels by implementing an Omnichannel retail strategy. 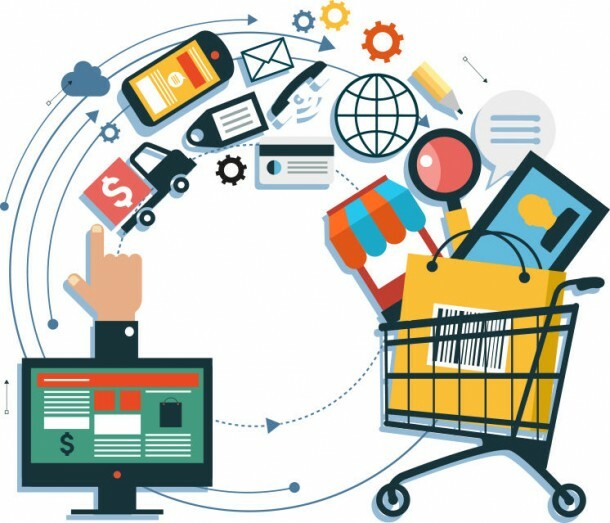 Omni-channel strategy in retail is a new system that connects stores, social media, mobile apps and eCommerce. By integrating these channels together, Omni-channel marketing can provide a seamless and flexible buying experience to consumers – no matter where they buy from – online, in-store or through their mobile phone. Omni-channel retailing is also helpful for retailers who want to improve their sales cycle and increase brand loyalty. Deliver a Consistent Message: In today’s day and age, a consumer may begin his buying journey on a mobile phone by simply browsing for products and end it on actually purchasing the product from a physical store. By keeping your marketing message consistent across social media, website and mobile app, you ensure that the customer gets the same product information irrespective of where they have found it. Research shows that 50% consumers expect retailers to deliver the same message across all channels and 57% want all their online and offline interactions to be reliable. A consistent message will also reduce the possibility of shopping cart abandonment. Optimize your eCommerce site for Mobile Shopping: Mobile commerce is on the upswing. It is anticipated that M-commerce will account for 24.4% of overall eCommerce revenues by the end of 2017. Industry data also indicates that at least 50% consumers will use one or more devices (including their mobile phone) during their purchase process. Additionally, Google has recently introduced guidelines that require websites to be mobile-optimized for increasing sales. Therefore, retailers need to ensure that their websites are mobile-friendly. Personalize the In-Store Buying Journey: A great omni-channel experience should also ensure that a buyer’s in store shopping journey is tailored to their individual needs. Providing personalized attention to a customer who walks in to your store will leave a lasting impression on their mind regarding your brand. Nowadays, innovative mobile technologies and other retail innovations are being used to personalize in-store experiences. Retailers have begun to invest in advanced systems such as mobile POS (point of sale) that allow staff to complete checkouts for customers anywhere on the floor. For instance, Puma, a sports lifestyle retailer, has been able to improve its service as well as store staff productivity by investing in a mobile POS. Similarly, beacon technology can also enhance in-store purchases by alerting nearby customers about store-only deals and offers. Geo-based apps and services can also be used to lure new shoppers. For example, Macys, a US based retailer, recently piloted a location-based app that tracks when shoppers enter a Macys store and customers earn reward points that can be later redeemed towards other transactions or other in-store benefits. Thus, these are just some of the ways you can deliver increased sales by implementing an Omni-channel sales strategy in your enterprise. As mobile and other innovative technologies change the way we buy and sell, companies too need to ensure they provide a smooth, intuitive buying experience to their customers. Doing so will ultimately result in increasing profitability and customer satisfaction. 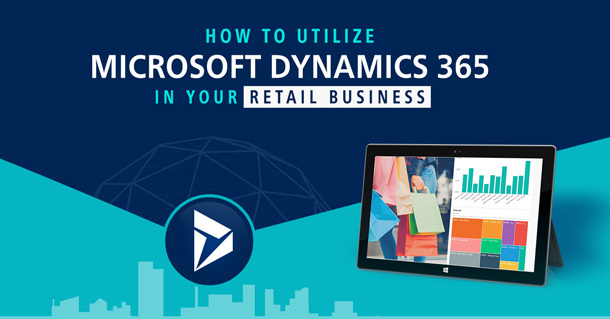 Learn more about how our expertise in retail software solutions can enable you to leverage Omni-channel for your business.